And the best "thing" of all is love. 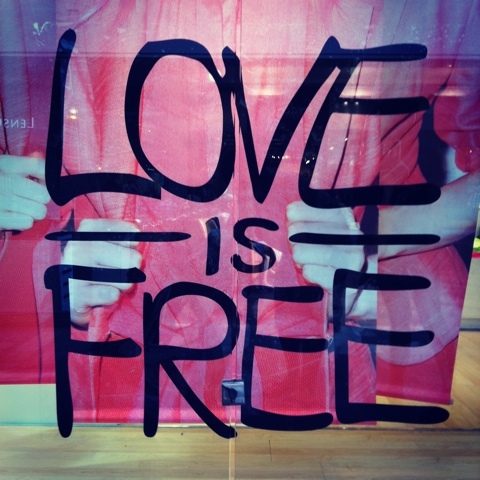 Love is free of charge. It can't be purchased, stolen, or taken. It can only be given.